Almost one-third of Americans have a criminal record. That’s over 70 million people who have been arrested. Odds are, you know someone who will get arrested in the future. If you’re close to that person, they may ask you to post bail for them to get out of jail. But do you know everything that entails? It’s important to know your rights when you put up your assets as bail bond collateral. Here are five things about your cosigner rights you should be aware of. One of the biggest cosigner bail bond requirements is that you are now responsible for the defendant. The main thing you must ensure is that the defendant you bailed out shows up for future court dates. If they don’t show up for their court date, they’ll face further criminal charges of failure to appear – and you’re held responsible. You must make sure that the defendant doesn’t break any further laws. Also, make sure they don’t leave the state and they don’t contact the victim or any witnesses in the case. Another one of the responsibilities of a cosigner is the financial obligation. You’ll have to pay a certain percentage of the bond payment upfront. Some bail bonds let you make payments on this upfront charge. This money is often nonrefundable, so don’t expect to see it again. Then you’ll put down collateral for the remaining balance of the bond, which can be your home or other assets, such as a vehicle. If the defendant fails to show up for their court date, the bail bond company can collect your assets as payment. If you’re wondering whether the cosigner must have a job, the answer is no. But you have to provide proof of income and residency. Wondering what rights does a cosigner have? As a cosigner, you can require stipulations on the bail bond. Some of the most common stipulations are requiring the defendant to attend a drug treatment program or go through a mental health evaluation. By adding stipulations, you’re not responsible if the defendant doesn’t hold up their end of the agreement. People often think that as a cosigner, they are only responsible for the defendant through their initial hearing. But in fact, you’re responsible for the whole criminal proceedings. It’s important to stay up to date on the criminal process. This includes their preliminary hearings, plea hearing, and sentencing. If you’re wondering “Can a cosigner be removed from a bail bond?” the answer is yes. You can talk to the bail bondsman at any time you feel like the defendant won’t go through with their court obligations. By opting out of the bond, you will relieve yourself of any financial or criminal obligations. The downside of canceling a bond is that the defendant will be arrested again and held in jail during the court proceedings. After considering all your cosigner rights, it’s your decision to bail out the defendant. Never feel pressured into bailing someone out; remember that you were not the one who committed the crime. If you do decide to bail out your loved one, keep track of all the documents you sign. Make copies of everything, including the defendant’s court records. It is now your responsibility that they show up to court and fulfill all legal obligations. 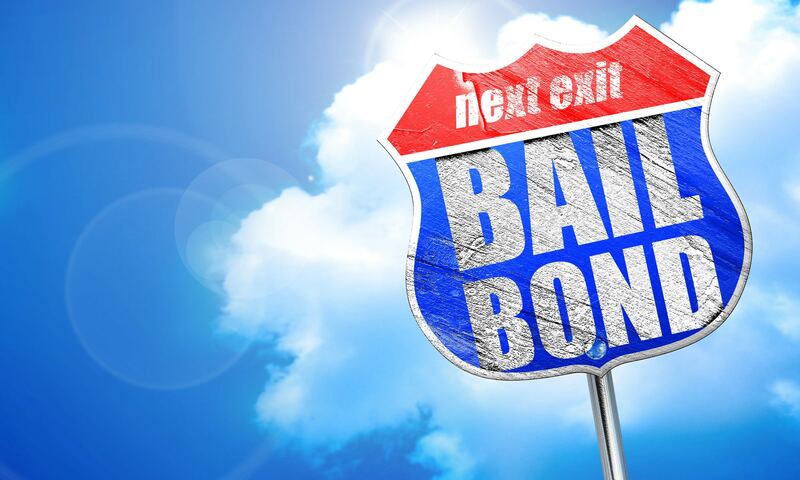 Contact us today if you are in need of bail bonds services in Greenville, NC.